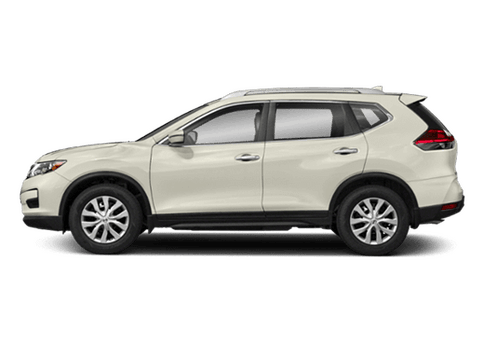 Home » Nissan Murano » What Comfort Features can you Find in the 2018 Nissan Murano? 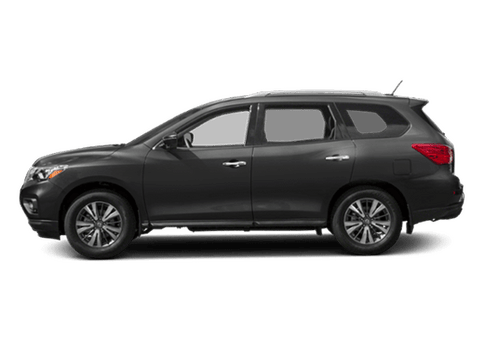 What Comfort Features can you Find in the 2018 Nissan Murano? If you’re looking for a new take on your drive, and to experience a new atmosphere when you’re behind the wheel, look no further than the 2018 Nissan Murano! 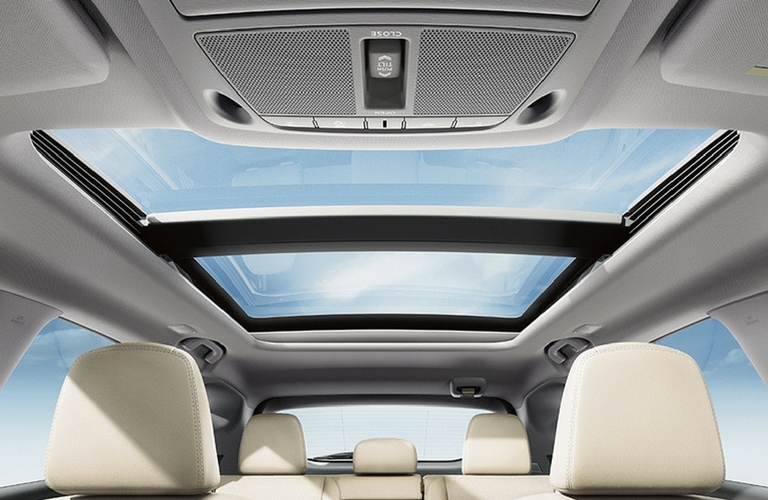 With exceptional connectivity and amazing infotainment and technology features, the new Nissan Murano is guaranteed to please! 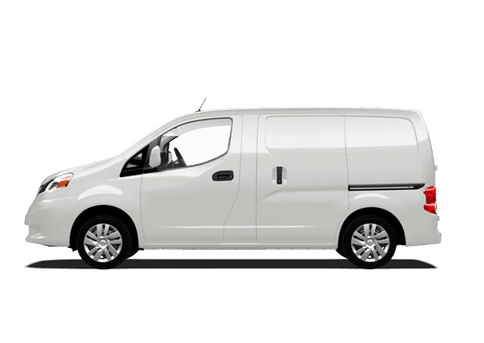 Continue reading to learn more about this great vehicle! The 2018 Nissan Murano has a ton of exceptional comfort features for you to enjoy, giving you the ability to relax in style and luxury! 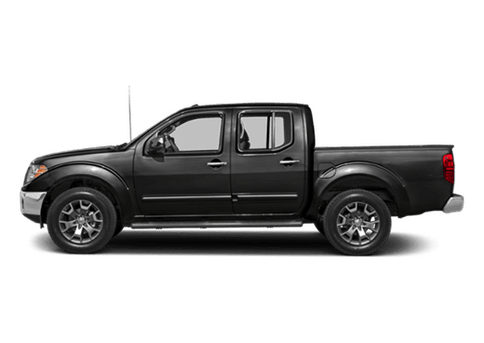 These comfort features come in a variety of fashions, the first of which is the seating options available for you! This includes an available 10-way power driver’s seat, which includes a 2-way lumbar support. 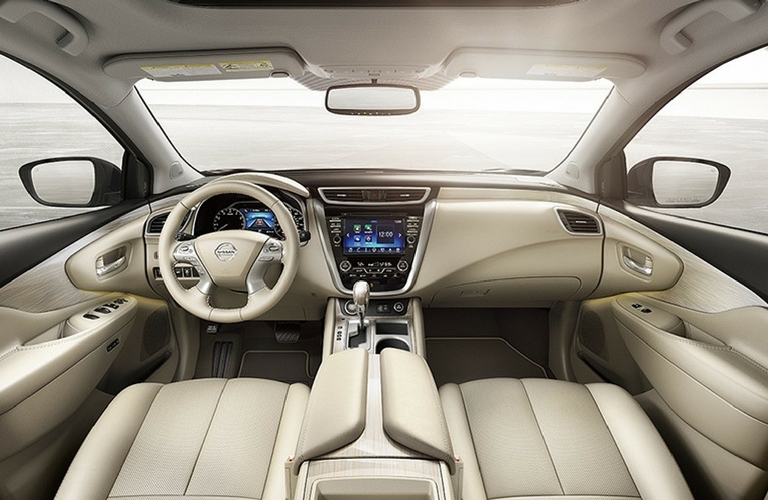 The new Nissan Murano also has an available 4-way manual front-passenger seat, with an available power-adjustable option. Additionally, the new 2018 Nissan Murano has available leather-trim and cloth-trim, giving you a ton of exceptional comforts and luxury. 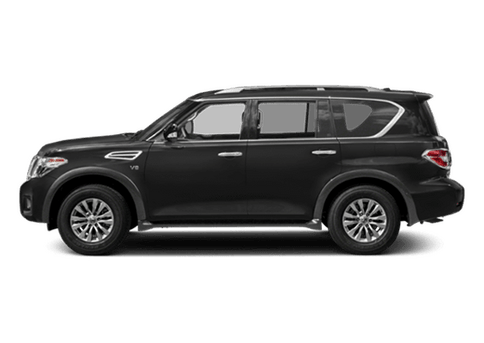 These seats also allow you to have heated and cooled seating options, giving you great comfort in any climate that you might find yourself in. 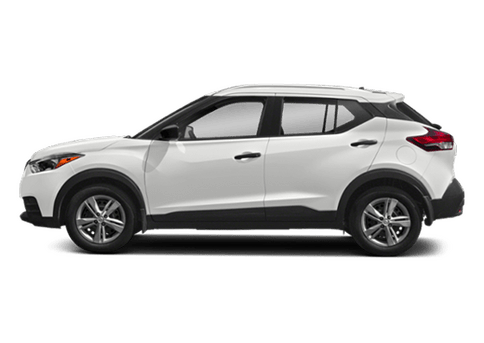 The 2018 Nissan Murano also has a ton of excellent technology and infotainment features alongside its great comfort options. These includes a great Bluetooth® Hands-free Phone System, which allows you to use your compatible smartphone directly through your vehicle! This includes the ability to make calls, receive and send messages and emails, and more, all without ever using your hands! Additionally, the new 2018 Nissan Murano also features the available SiriusXM® Satellite Radio system, which offers over 100 channels of entertainment for you to enjoy! So, if you’re looking for a great vehicle, and one with a ton of interior comfort and technology to offer, look no further than the 2018 Nissan Murano! 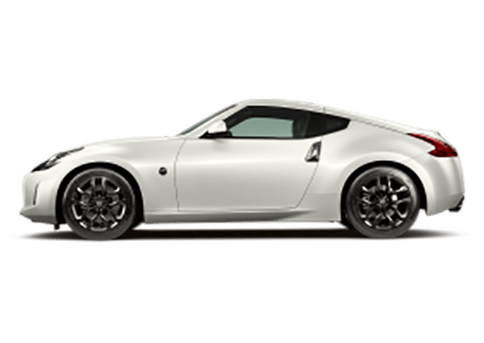 Contact us at Matt Castrucci Nissan today to learn more! 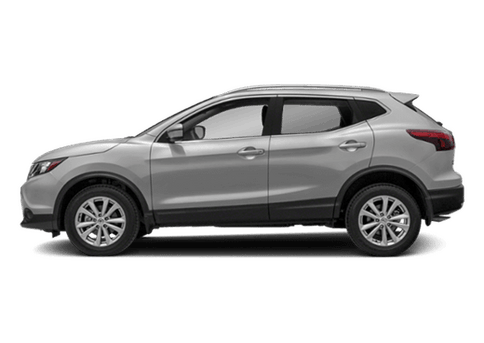 This entry was posted on Wednesday, July 18th, 2018 at 3:18 PM	and is filed under Nissan Murano. You can follow any responses to this entry through the RSS 2.0 feed. You can skip to the end and leave a response. Pinging is currently not allowed.